Earn up to 744 reward points. 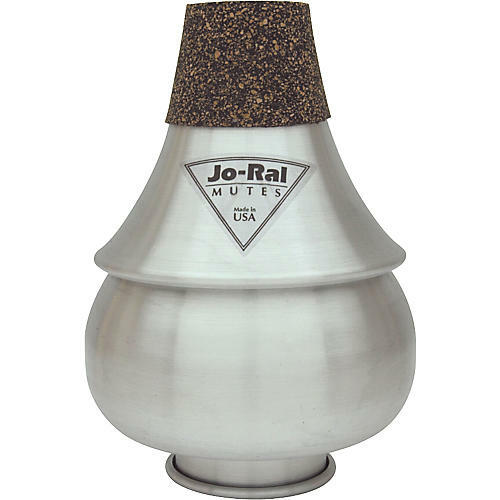 The Jo-Ral 3 Tenor Trombone Bubble Mute is classified as a wah-wah type mute. The Bubble mute features unique performance characteristics, including a louder buzz appreciated by jazz musicians. The tenor trombone mute's large bubble shape produces free-blowing sound in all registers and it fits all tenor trombone bells. Get that cool jazz tone from your 'bone. Order now.